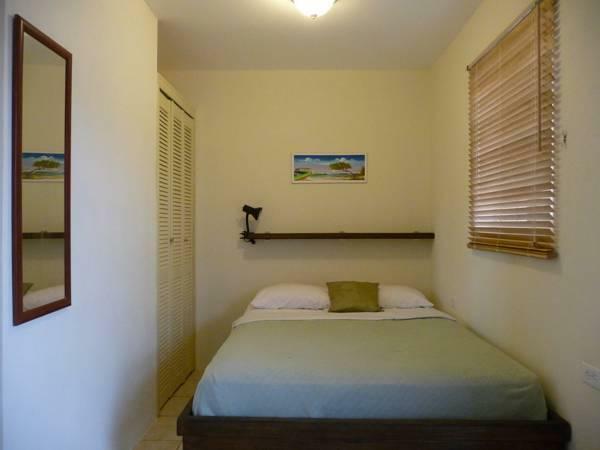 ﻿ Best Price on Aruba Tropic Apartments in Noord + Reviews! 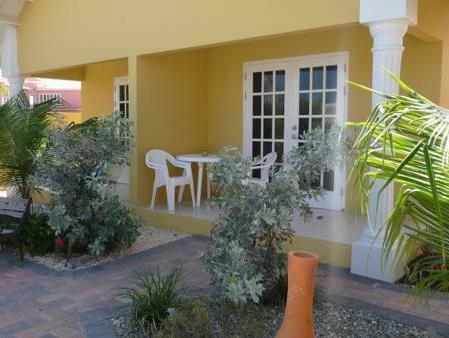 Just a 5-minute drive from central Oranjestad, this small complex offers a pool, tropical gardens and a sun terrace with a barbecue. 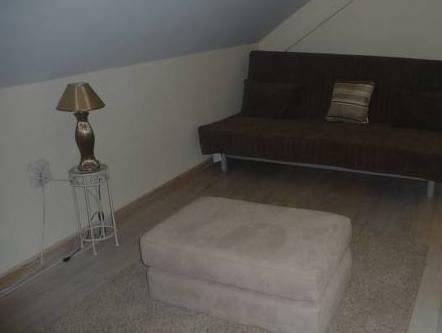 Each bright, air-conditioned apartment offers a fully-equipped kitchen and free Wi-Fi. The kitchens include a microwave and oven. There is also a common patio. The beautiful Eagle Beach is a 7-minute drive away from the Aruba Tropic Apartments. Within 1640 feet of the complex, you can find several restaurants, a supermarket and a 24-hour petrol station. Free public parking is offered at the complex. Staff can also help arrange car hire and airport transfers. There is no service charge. One child under 2 years-old can stay free of charge in a baby cot. Please note that you will receive check in information when reservation is confirmed and deposit is paid. There is no front desk; this is a Self Check-In property. Please inform Aruba Tropic in advance of your expected arrival time. You can use the Special Requests box when booking, or contact the property directly with the contact details provided in your confirmation. Please note that no daily housekeeping service is provided, but is possible at a surcharge. At the time of check in, you will be provided with clean towels and linens. It is the responsibility of the guest to wash them in the laundry located at the entrance of the complex, if the need arises. You do not have to launder the sheets or the towels before checkout. The consumables such as the toilet papers and soap will be provided before you check in. Refills are customer’s responsibility. Please inform Aruba Tropic Apartments of your expected arrival time in advance. You can use the Special Requests box when booking, or contact the property directly using the contact details in your confirmation.